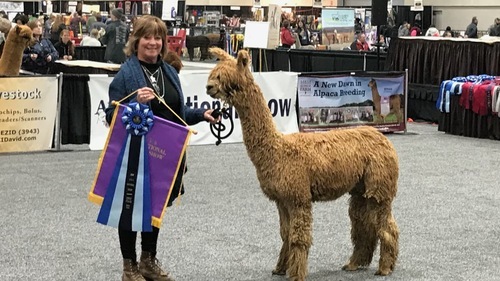 Angel Dreams Alpacas is a farm located in Penn Valley, California owned by Tracy DiPippo. 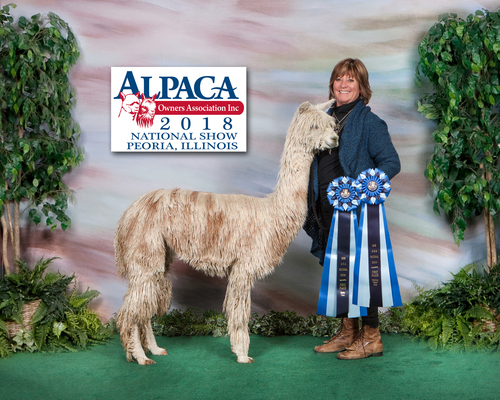 Raising Suri Alpacas the Angels Dream About! We are so excited that you found our website. 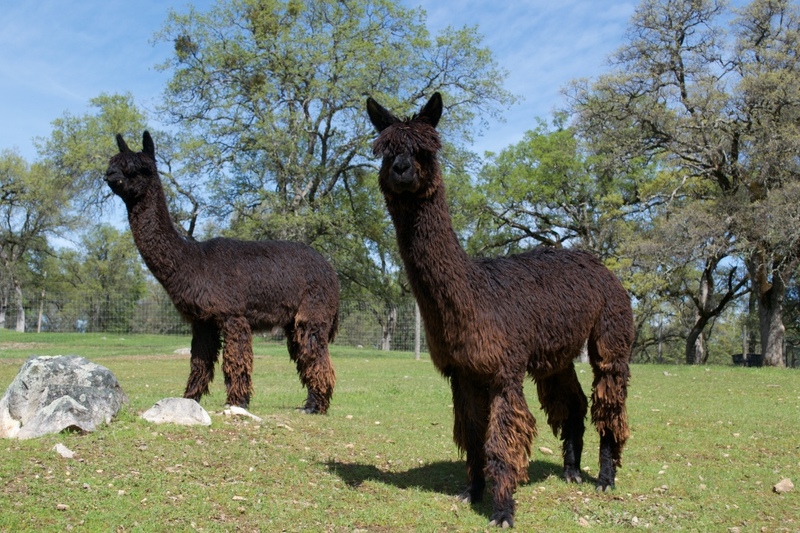 Please take a look at our beautiful Suri alpacas. Review our sales lists and enjoy learning more about our farm. We welcome your inquiries and questions! We are a small breeder located in the Sierra Foothills of Northern California. 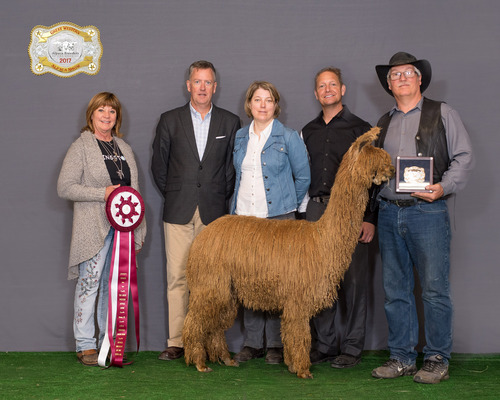 With every breeding decision and purchase we strive towards our goal... simply stated, breeding Suri alpacas angels dream about! In order to keep our herd small and our genetics fresh we have to offer some of our very best for sale. Our hope is to produce offspring that will enhance any ones breeding program. We have excellent herdsires to choose from and all of our females come with reproductive guarantees and are either bred or include a breeding of your choice to anyone of our herdsires. 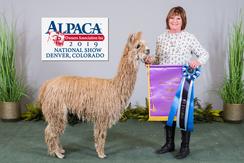 When we bought our first alpacas we choose Suris because of the elegant look and silky feel of their flowing fleece. Tracy enjoys referring to herself as a Suri Girl through and through! Because we're small, all of our animals know their name and we spend a lot of time with them to encourage friendliness and make them easy to handle (and occasionally hug)! Take a look ~ we think you’ll appreciate your options!! 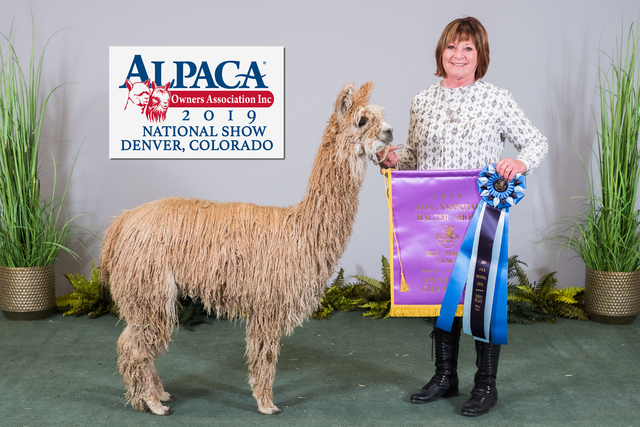 Angel Dream Alpacas, where dreams really do come true!